Saturday, May 11th will be a day of exciting entertainment and Seminole tradition. 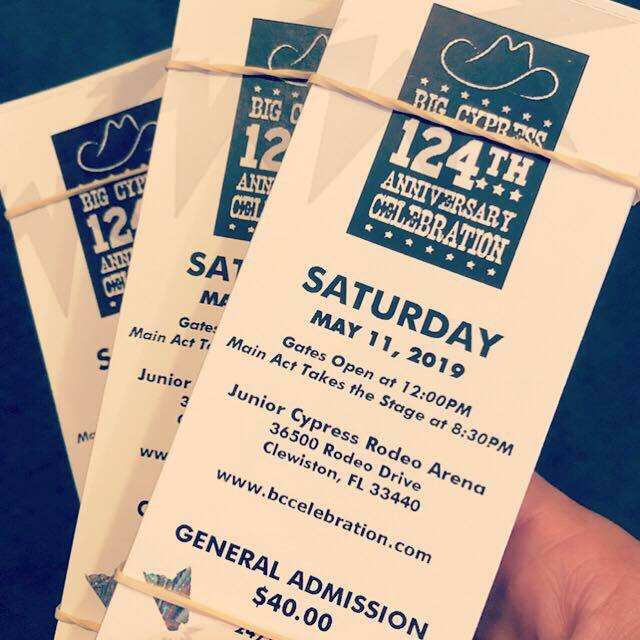 This year marks the 124th Big Cypress Anniversary Celebration. Here, families can immerse themselves in a historical culture while attending a cherished event that has been going on for over a century. The Big Cypress Anniversary Celebration seeks to preserve some very important values; integrity, culture, heritage and tradition. What’s the best way to achieve that? Exhibiting Florida Seminole customs in the most fun way possible! Alligator wrestling with Freestyle Alligator Wrestling Competition, exhibits and displays from the Seminole Tribe’s owned Ah-Tah-Thi-Ki museum, carnival rides, traditional Native American shows, Seminole arts and crafts and plenty of delicious Seminole (and American fare) will be available. All-day entertainment also means the Celebration has prepared more than 6 hours of back-to-back live concerts for no additional fees. 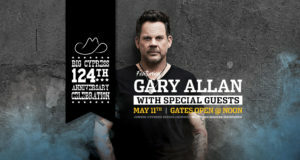 This year their lineup features critically acclaimed country singer Gary Allan, as well as Jimmie Allen, High Valley, Corey Smith, and Supaman. There’s plenty more to do at the Big Cypress Seminole Reservation once you’re there. 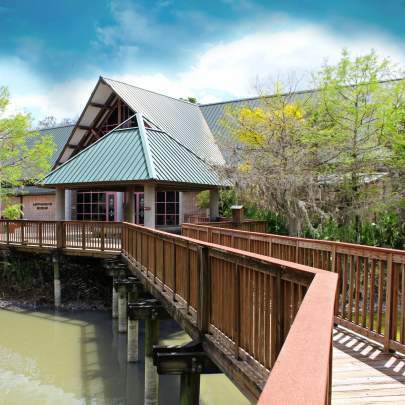 For those who enjoy the Florida Seminole Tourism, the Ah-Tah-Thi-Ki Museum boasts more than 180,000 unique artifacts and loads of exhibits so attendees can experience the tribe’s remarkable and resilient history firsthand. Equally exciting, Billie Swamp Safari airboats visitors into the heart of the Florida Everglades, and offers critter shows and award-winning swamp buggy eco-tours. All in addition to being a beautiful subtropical ecosystem home to hundreds of plant and animal species! The Seminole Tribe of Florida is a federally recognized Indian Tribe. FST is a top Florida Everglades adventure, learning and camping destination. We share the excitement and wonder of the Florida Everglades to visitors from around the globe. Our award-winning Everglades attractions include Billie Swamp Safari, Ah-Tah-Thi-Ki Museum, and Big Cypress RV Resort & Campground.